GENTLEMENS MOVING is a local moving company that has been successfully serving the USA since 1996 & available to and from all points. 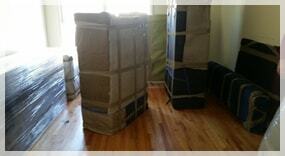 We are a fully licensed and insured moving company.We specialize in coast to coast and local moving. Movers do residential and commercial Moving. 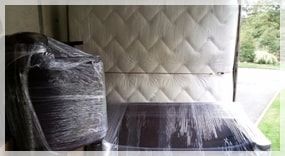 GENTLEMENS MOVING moving company is New York & New Jersey one-stop service for moving, and we take pride in assuring our customers are 100% satisfied. 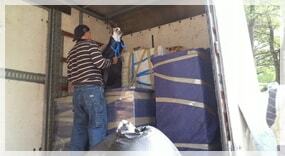 GENTLEMENS MOVING is number one in customer service and affordability. We have an outstanding record of customer satisfaction. Check out the testimonials frreal GENTLEMENS MOVING clients on our site. 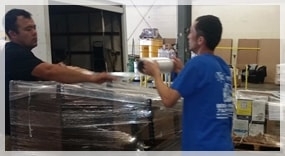 We are very proud of our reputation, and we continue to work very hard to make every client happy and every move flawless. 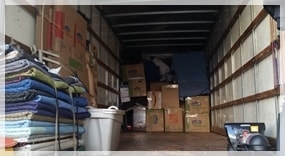 Our professionals at GENTLEMENS MOVING want to make sure that your move is affordable and your belongings get to their destination quickly and safely.